Insanely Simple talks about the business strategy of keeping things simple. 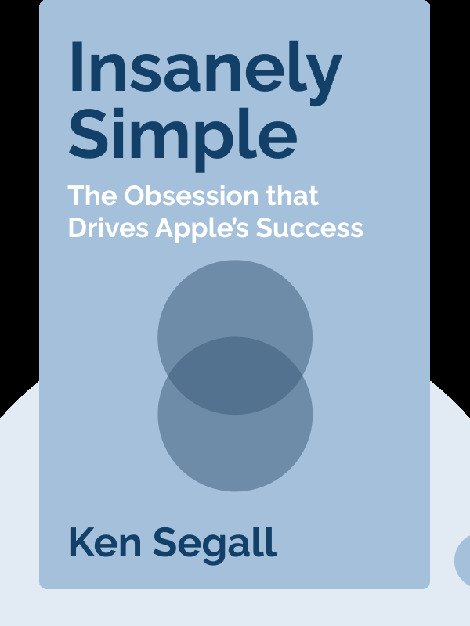 The author hones in on Apple’s inner processes to show us how we can apply simplicity to our work and why complexity can hinder a company’s development. The reader will learn about how Steve Jobs implemented this structure at Apple and upheld it even in the face of critics. 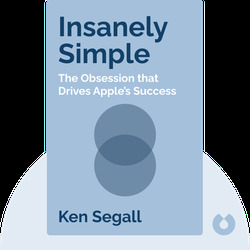 Ken Segall was an advertising agency creative director for NeXT and Apple, and worked closely with Steve Jobs for many years. He also served as a creative director for Dell, BMW and Intel. He is the man responsible for the “i” in many of Apple’s most popular products and was part of revolutionary campaigns, such as the “Think Different” ad campaign.